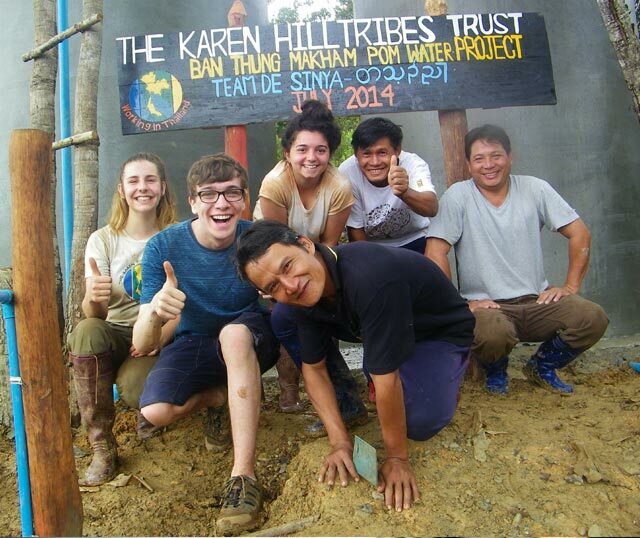 Karen Hilltribes Trust is a York based charity dedicated to working with the Karen people of Northern Thailand to help them build a better future for themselves. Improving Health by installing clean water systems and latrines. Increase Access to Education by providing school buses, meals, dormitories and scholarships. Securing Better Livelihoods by building irrigation systems and regenerating land. The Trust's long term vision is to see the Karen people empowered to help themselves in a sustainable way. Since 1999, we have been helping the Karen people to build a better future for themselves. 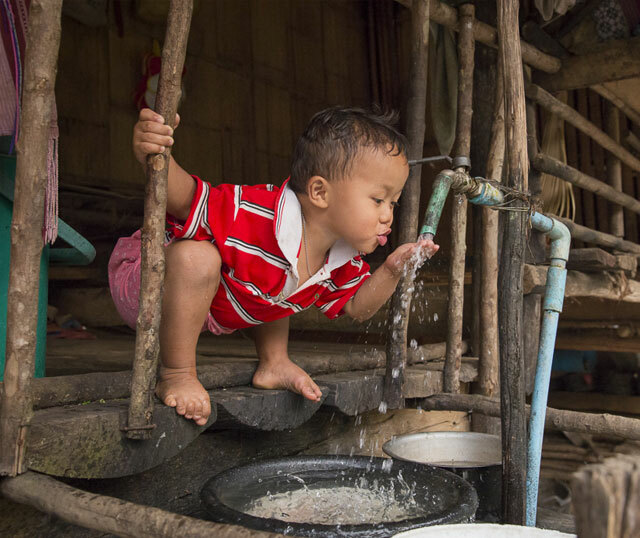 Led by their expressed needs as a community, we have installed clean drinking water for 60,000 people, brought 2,500 acres of farmland back into production, and helped thousands through school and university. 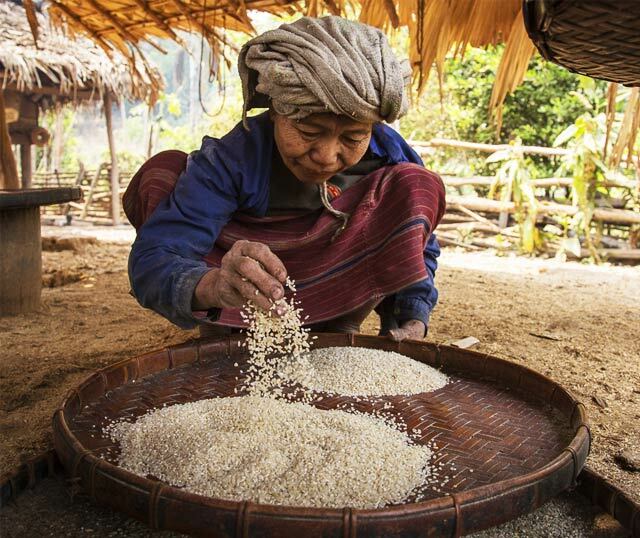 Around 180,000 Karen people have benefited so far, and new projects aim to reach the poorest and most isolated parts of the community.